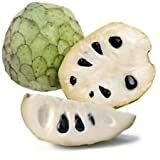 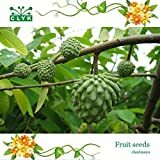 Cherimoya growing tree of the genus Annona, and also known as Annona cherimola, Cherimoya evergreen perennial but in a cold weather become deciduous, can grow in tropics mediterranean or subtropical climate and growing in hardiness zone 10+. 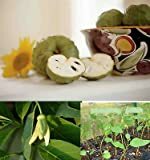 Is it necessary to graft or in Cherimoya? 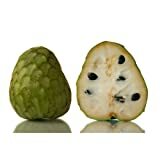 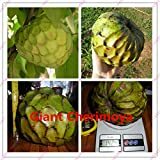 What can be done with big quantities of Cherimoya fruits?